Scope overview: Following the successful design and construction of the 2,800m2 facility at Wacol, Wiley were engaged again to design and construct the expansion. 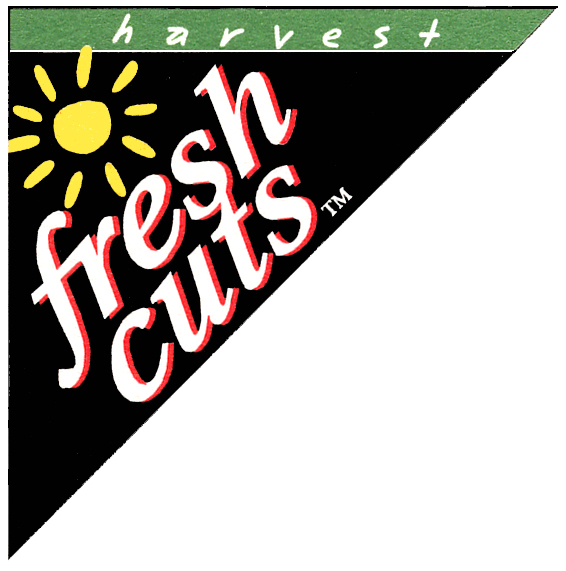 Harvest Fresh Cuts are a subsidiary company of the parent One Harvest. 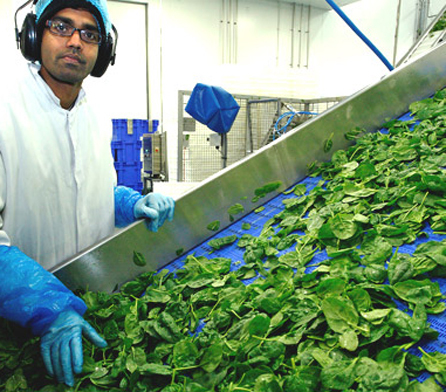 With facilities in Brisbane, Perth and Bairnsdale they specialise in producing a variety of salad bags, kits and bowls, value-added vegetables, prepared deli salads and fresh chilled meals. 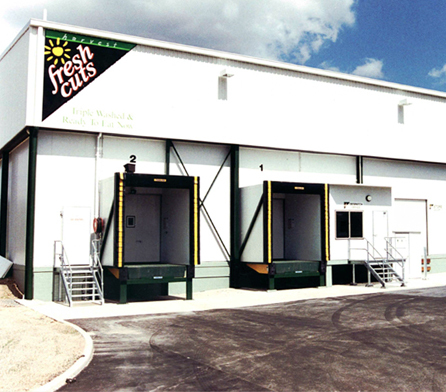 Wiley began their relationship with Harvest Fresh Cuts over a decade ago when they were contracted to design and construct a 2,800m2 facility at Wacol, Brisbane. 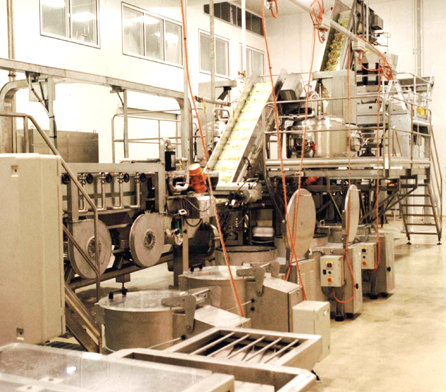 This facility was recognised at the time as one of the most advanced food processing plants in the world. Wiley was once again approached by Harvest to design and construct an expansion of this facility. Relocation of two existing production lines to allow for raw materials and finished goods storage. Wiley worked with Harvest during initial meetings with overseas equipment suppliers providing valuable insight into the coordination of the process design, management and implementation of this equipment. Harvest contracted Wiley to continue with the construction phase, and assist through the complete design and commissioning of the equipment. Maintaining client production rates while onsite work took place. Provide guidance on services upgrades and maintenance of production rates. Design for integration of new and existing processes within the completely refrigerated processing space, temperature controlled at around 4°C with a humidity range from low to high. 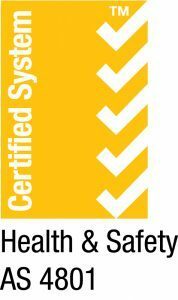 Work with client to ensure equipment complied with client’s requirements and expectations. Upgrade council services concurrent to work on-site – external to site then into the site. Wiley’s specialist knowledge in process design and management, aligned with a holistic approach to master planning and project management, has given the client the potential for continuous future expansion—a facility that will grow with the business. This ensures Harvest Freshcuts will continue to meet demand for minimally processed fresh, healthy and conveniently packed food products.